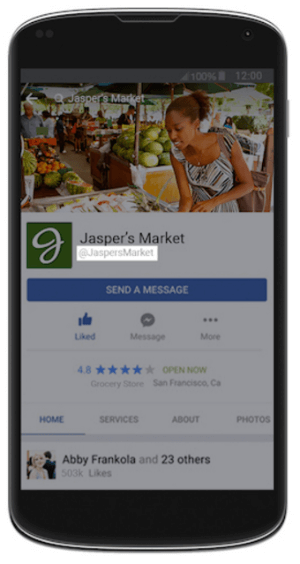 Facebook Messenger Launches Scannable Codes Similar to Snapchat, and more: Facebook added new ways for people to “find and get in touch with the businesses they care about” on Messenger with Messenger Codes, Usernames, Messenger Links, and Messenger Greetings. 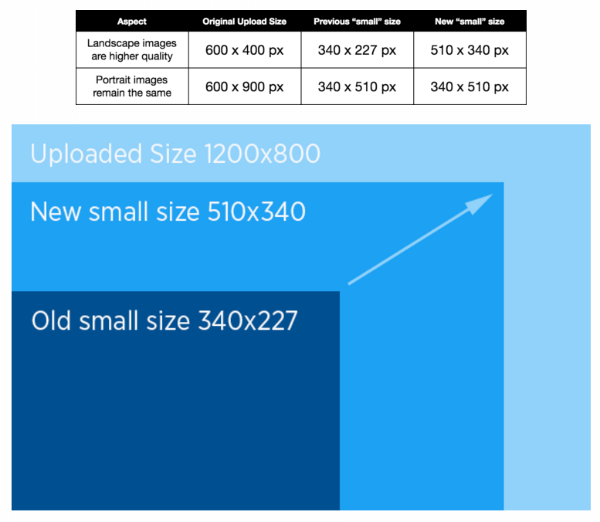 Twitter Updates Conversion Lift Reports: Twitter introduced updates to its conversion lift reports “to help performance advertisers better understand the full impact of their Twitter Ads campaigns.” These updates include optimized spend using daily updated results, cross-device insights, and direct access to reports through Twitter Ads dashboard. In this blab from Friday, April 8, 2016, Michael Stelzner and guests discuss the top news in social media. 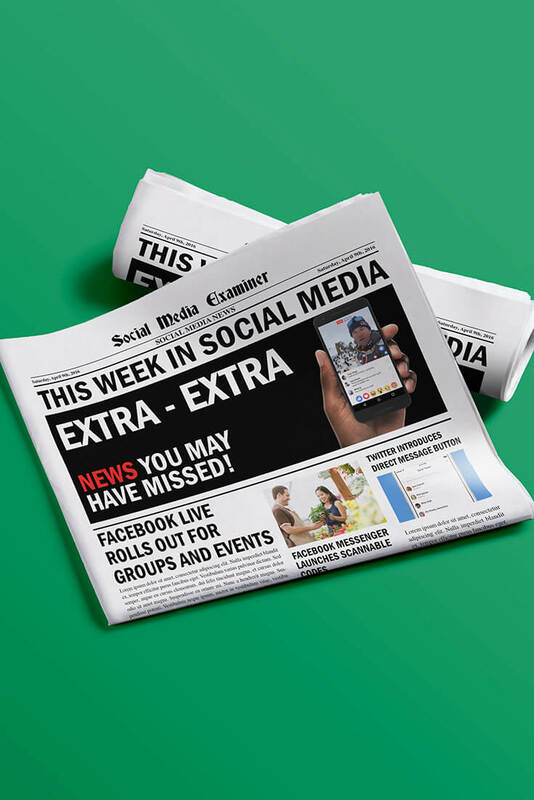 Topics include major updates to Facebook Live (2:00), new features for Facebook Messenger (27:00) and Twitter’s new direct messaging button (38:50). Subscribe to future shows here. The Future of Mobile Advertising Is Native: A new study conducted by IHS and commissioned by Facebook Audience Network provides the first market sizing and future projections of the mobile native advertising market across regions. Collecting data from over 70 in-depth interviews with industry stakeholders in 25 countries, the findings suggest that 63.2% of all mobile display ads will be native and account for $53 billion in total advertiser spend by 2020. 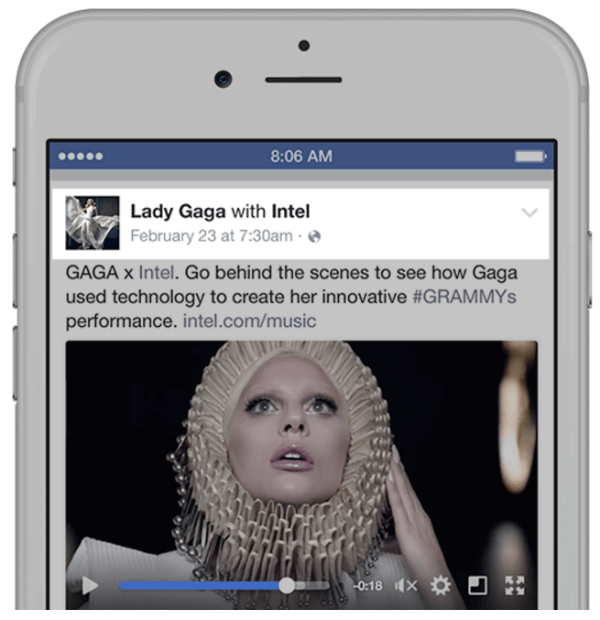 The report also projects that in-app native ads served by third parties such as the Facebook Audience Network will grow at an annual rate of 70.7% and account for 10.6% of all mobile display ads by 2020. 2016 Social Media Impact Report: B2B Industry Edition: TrackMaven analyzed social media content from 316 leading B2B brands across Facebook, Instagram, LinkedIn, Pinterest, and Twitter. The findings show which B2B industries receive the best follower interactions, growth, and engagement from social media marketing. The report also examines and compares the most effective social media strategies being implemented within each industry. 2016 U.S. Cross-Platform Future in Focus: A new study from comScore examined the increasingly interconnected way consumers access content across multiple screens and revealed how this “cross-media ecosystem” is occupying consumers’ time and attention. For example, one finding shows that Facebook-owned properties (Facebook, Messenger, Instagram, and WhatsApp) currently represent 1 out of every 10 digital media minutes spent on desktops and more than 1 in every 5 digital media minutes spent on mobile devices. How Strong and Weak Ties on Social Media Help You Find a Job: A new paper published by the Journal of Labor Economics examined the role close social media connections versus weaker social media connections play when it comes to searching for a new job. The findings show that social media users are more likely to find job opportunities through weaker social media connections, but strong social media ties tend to put more effort into helping the person land a job. The research also offers insights for job-seekers on how to better leverage their social media connections in their job search. 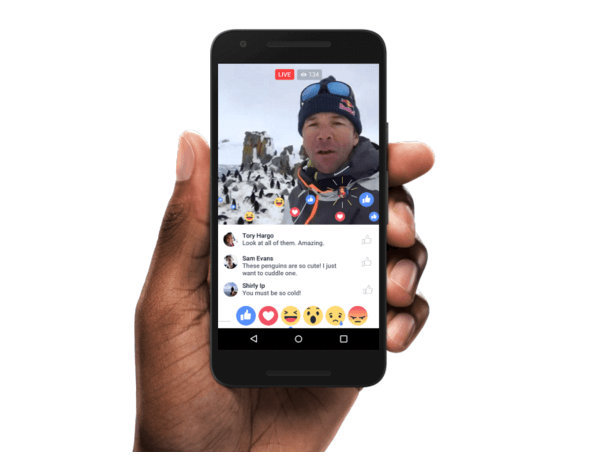 What do you think of the new updates for Facebook Live? 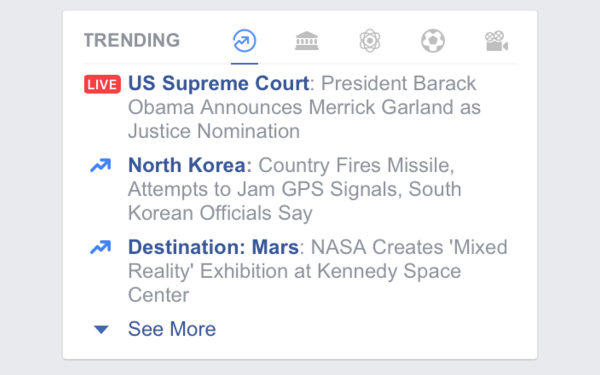 Have you tried any of the new Facebook Live features or search? Please share your comments below. 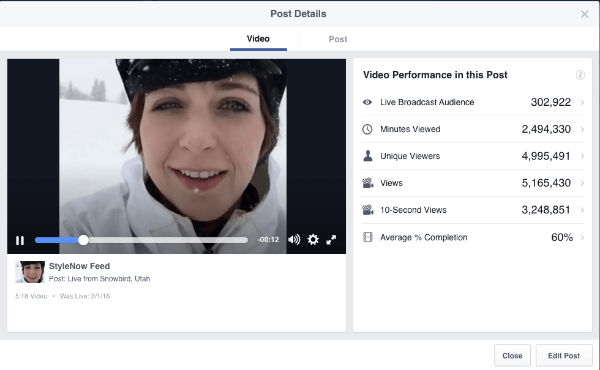 Facebook Live Rolls Out for Groups and Events and other social media news for April 9, 2016.